how to measure angles using a protractor. how to draw angles using a protractor. Interactive activities are included to help you practice measuring angles with a protractor. The size of an angle is usually measured in degrees (°). Think of a circle which is divided into 360 equal sectors. 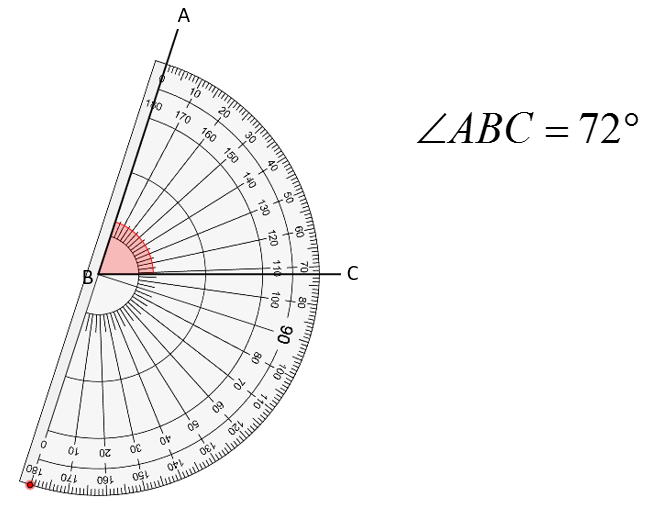 Each sector has a small angle at the centre of the circle – the size of such angle is 1 degree (written: 1°). In other words, the size of an angle is a measure of how wide the angle is at the vertex bound by the two sides. How do we measure the size of the angle? We can measure angles using an instrument known as a protractor. 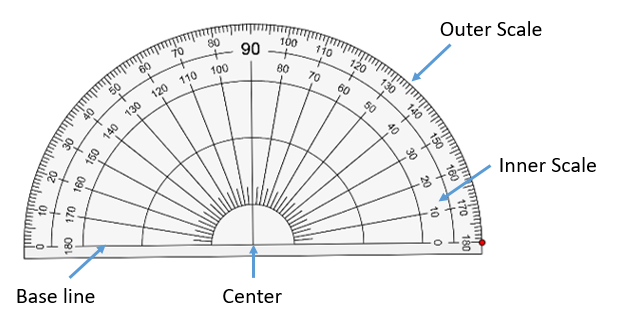 A protractor is an instrument used to measure the size of angles. The outer scale starts from 0˚ to180˚ going clockwise. The inner scale starts from 0˚ to 180˚ going anti-clockwise. Step 1: Place the center point of the protractor on the vertex B. 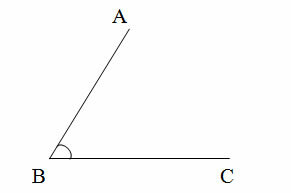 Step 3: Read the value of angle ABC, from the inner scale. We can also adjust the base line of the protractor so that it is aligned with the line AB and use the outer scale to measure the angle. How to measure and draw angles using a protractor? The following videos will show you how to measure and draw angles using a protractor. How to measure angles and draw angles using a protractor? Practice lining up and reading a protractor while you measure a set of angles in this fun learning activity. The angles may range from 0° to 180°. Determine the acute or obtuse angle.